July features a jam-packed month of programs and events at Halibut Point State Park, kicking off with a 3:00pm July 6th Sunday Sounds concert of classic and original instrumentals by Alek Razdan and A-Train. 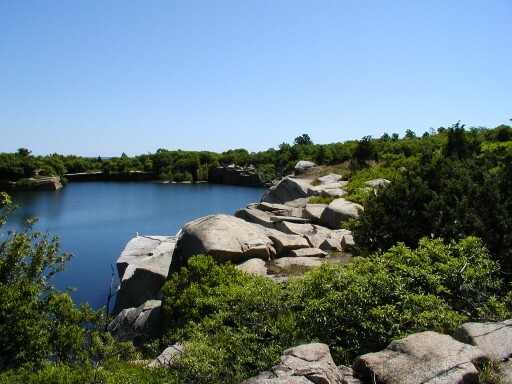 Standard programs for the month include the park’s Quarry Tour on Saturdays at 10:00am and Tower Tower of Halibut Point’s World War Two artillery fire control tower on Sundays at 1:00pm. On Fridays July 11 & 18 at 6:00pm there will be a return of the program Ceremonial Time: The Fifteen Thousand Years of Fifty Acres. This program, a “psychological” history and investigation into the “spirit” of a place – past/present and future – gathered via history, anthropology, geology and more is based on John Hanson Mitchell’s book. 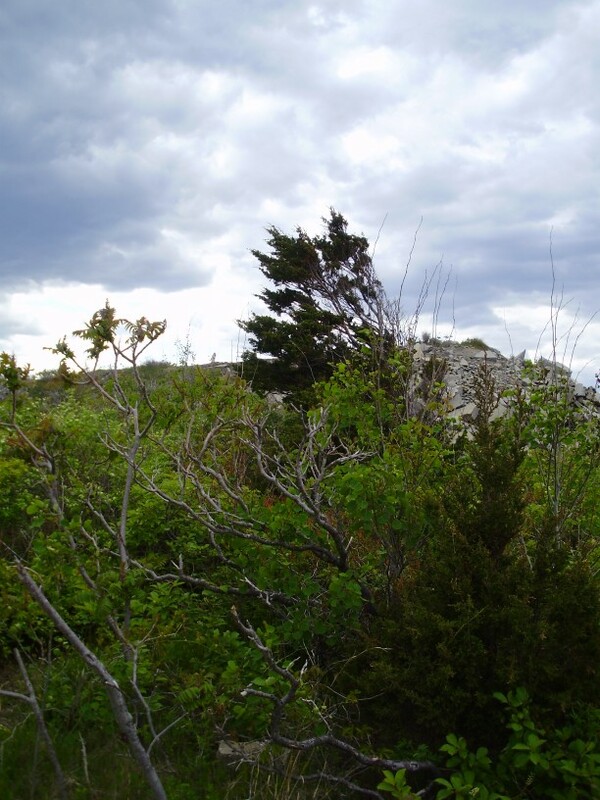 On Saturday, July 12th at 2:00pm Halibut Point will once again be the site of another trek along The Atlantic Path. 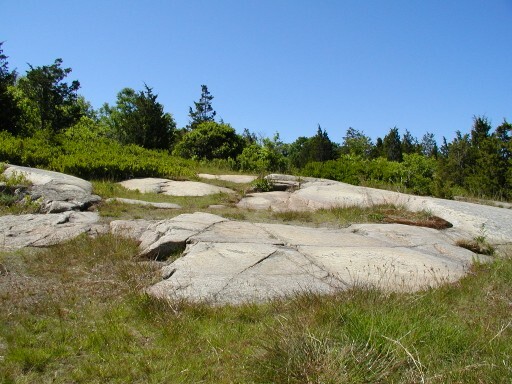 This three-hour moderately challenging walk along Rockport’s resplendent public coastline from Halibut Point to Pigeon Cove and back will feature the DCR, Trustees of Reservations, Peter Van Demark of Halibut’s Birding for Beginners program and other guest educators who will be along to interpret and point out some extraordinary geology, tidepools, birding, history and more. This will be the third time Halibut Point has sponsored this special event and each time has been quite an adventure. Do not miss it! Sunday, July 13th at 3:00 there will be another Sunday Sounds concert at Halibut Point, this time with oldie but goodies of Midlife Crisis. Sponsored by the DCR and Friends of Halibut Point, this show, like all programs and events at Halibut Point is FREE. Saturday, July 19th at 2:00pm the park will host Rick Roth and the Cape Ann Vernal Pond Team and their Snakes of Massachusetts and the World program. Perenially one of the most popular events at Halibut Point, Rick and the team will be brnging along over thirty live snakes. On Sunday, July 20th at 8:00am Peter Van Demark will be hosting his monthly Birding for Beginners. Meet Peter in the parking lot for this two to three-hour stroll. Friday evening, July 25, the park will host Stargazing with the Gloucester Area Astronomy Club. Beginning at 7:00pm with the club’s What’s Up program, the park will be open for late night stargazing. Halibut Point is an extraordinary site for viewing the night sky and no telescope is necessary – there will be plenty on hand. The rain/cloud date for this event is Saturday, July 26th. For a flyer of July programs and events you can download, click here. Coming in August at Halibut Point will be more Sundays Sounds concerts, continuing standard programs, another nature walk with Ed Jylkka, a slide show of what’s underwater off the coast of Halibut Point, more Birding for Beginners and on August 2nd a special family shadow-puppet show called A Stonecutter’s Tale -Stories of the Quarry by natural light photographer Leslie Bartlett.